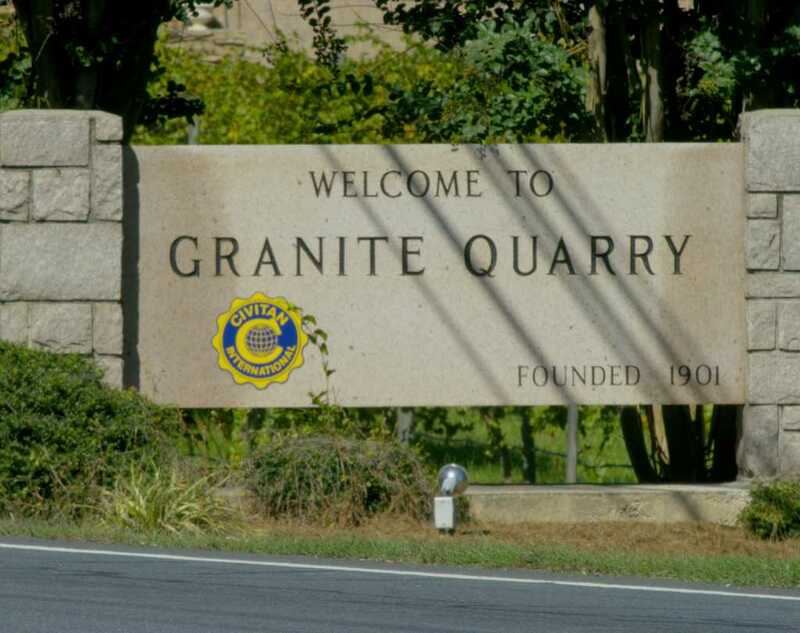 Other towns in Rowan County have legends about their names but Granite Quarry has a stone-cold truth. The hills of the town cover seams of granite which has been quarried, cut and exported to every corner of the world. What’s more, the town’s signature pink granite has been used to build numerous homes around the town giving the area an old-world charm. Granite Quarry’s best-known landmark is one such residence: The Old Stone House built in 1776. 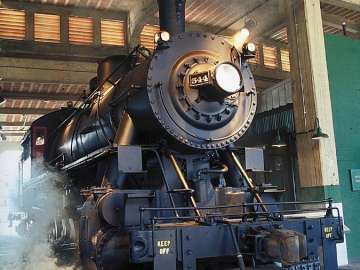 Restored in the 20th century, it is currently maintained as a museum and is the oldest structure in Rowan County. German immigrant Michael Braun settled the farmland outside what was then called Granite Ridge in 1759. Braun became a prominent local citizen, and many people in Rowan County today can trace their lineage through the Brown or Braun family lines back to their roots in Germany. The Old Stone House is open for public tours and seasonal events.